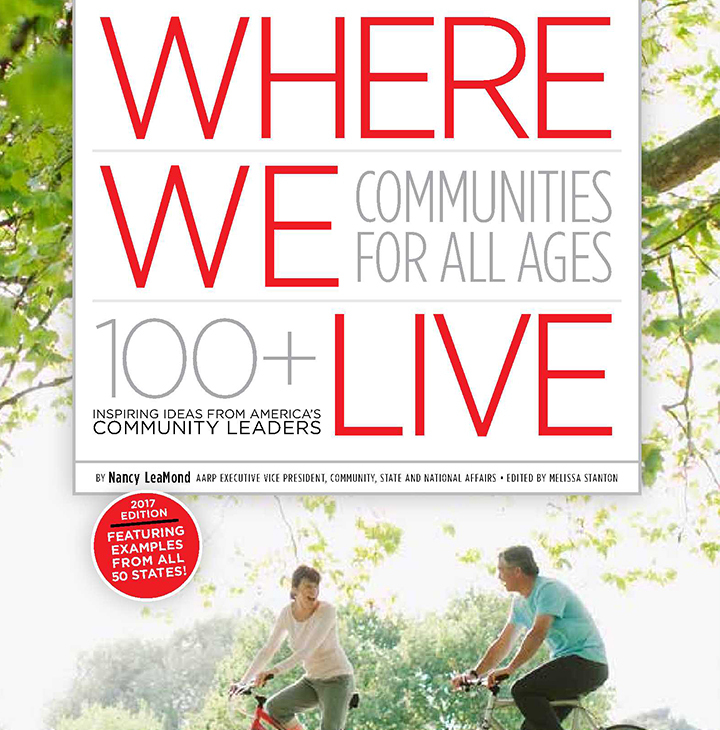 The second installment of our Where We Live book series features more than 100 inspiring livability solutions from America’s community leaders. Email us at WhereWeLive@AARP.org and we’ll respond right away with a download link. 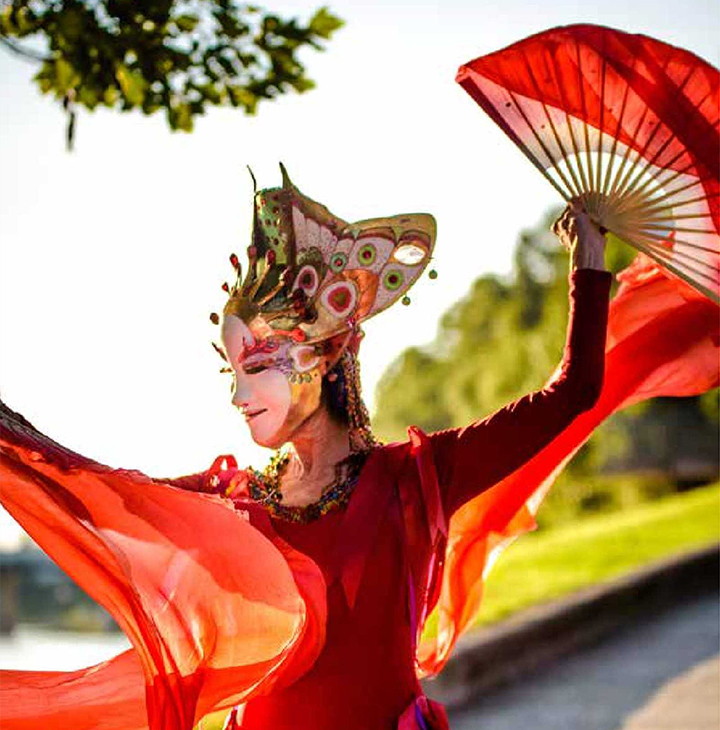 By the way, the intriguing dancer (pictured) hails from West Virginia — and appears on page 133 of our book. Save the Date — The 5th annual AARP Livable Communities National Conference will be held in Dallas on November 14, 15 and 16. Registration opens in August and will be announced on our website, via Twitter, on Facebook and in the next issue of this newsletter.